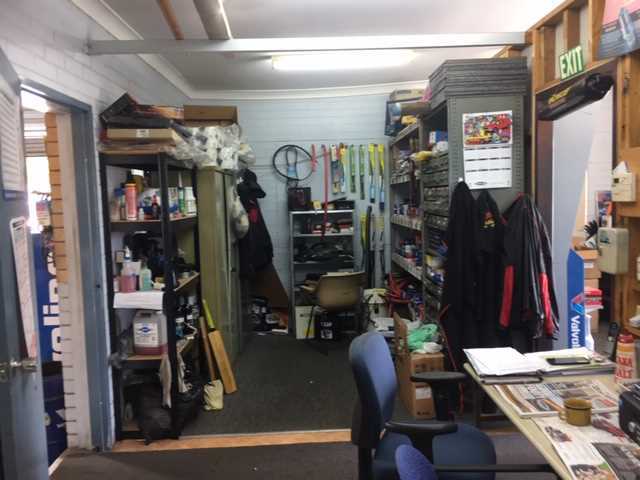 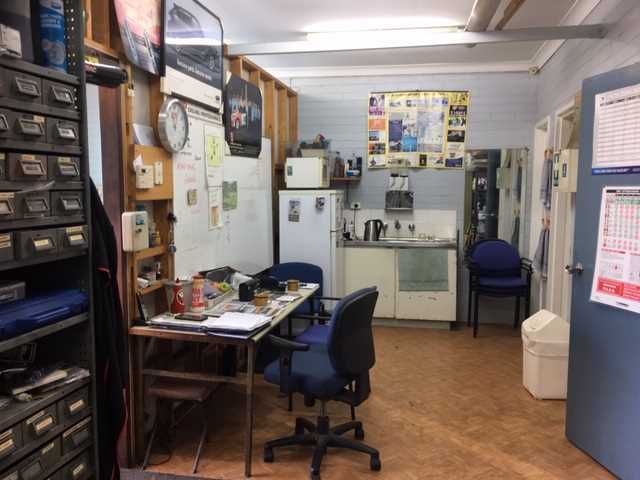 This property consists of a workshop and office with a large amount of hardstand making up the 1034sqm block. 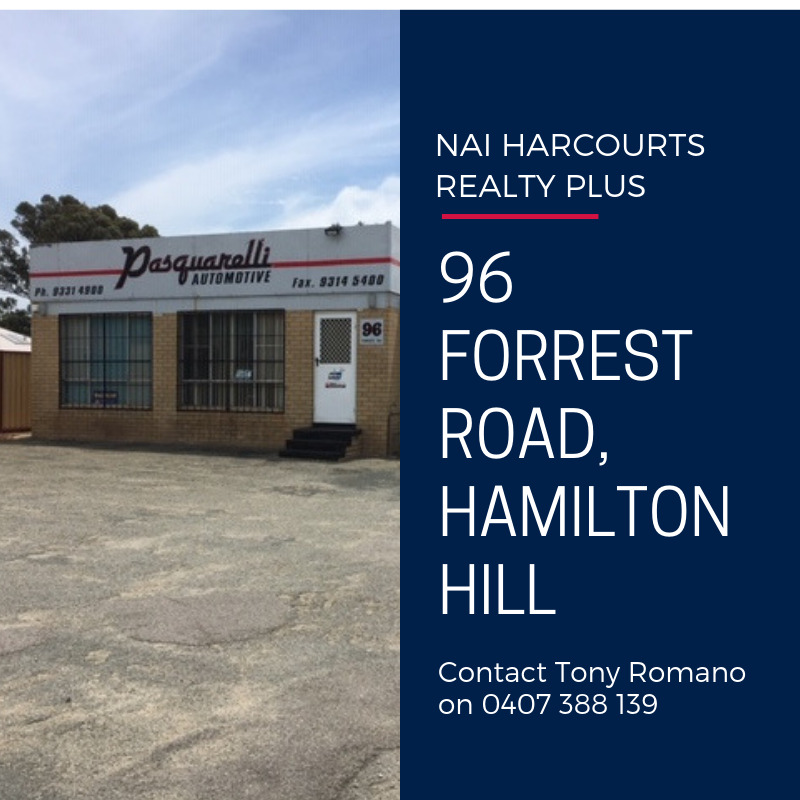 It is well located on a thoroughfare road with plenty of passing traffic. 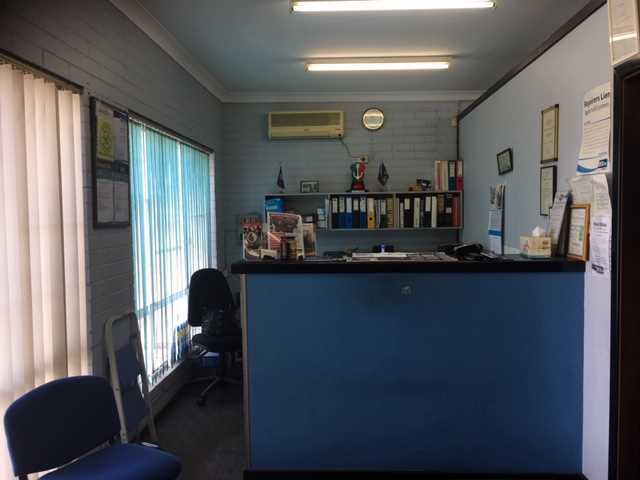 Office consists of front reception, back office, kitchenette area and toilets. 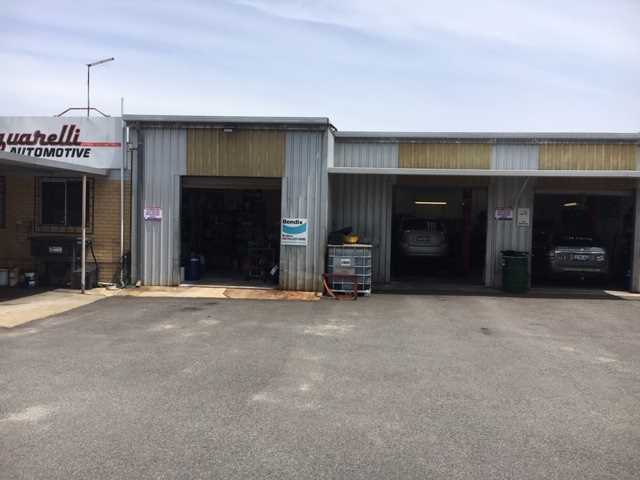 There is an outside covered area to suit a single car bay or to be used as a lunch break area. 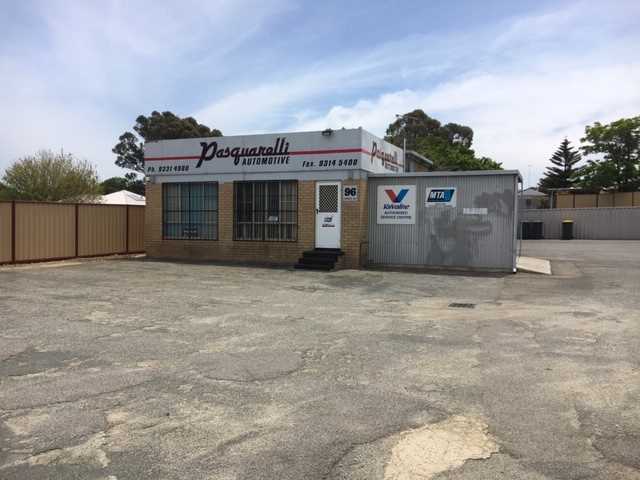 Currently, owner-occupied and operating as an automotive workshop, the seller will consider staying on for a short term as a tenant. 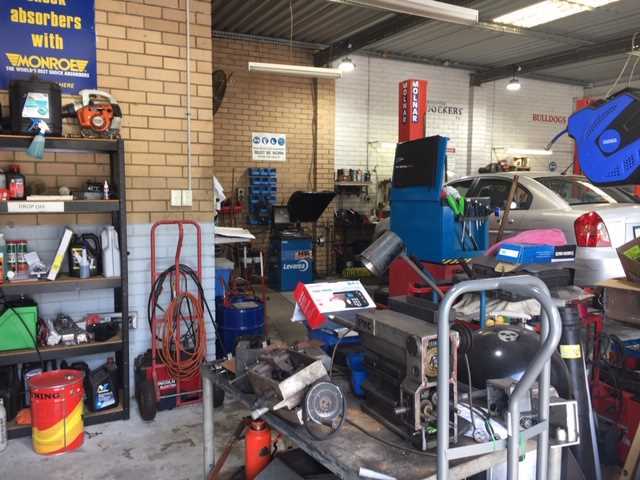 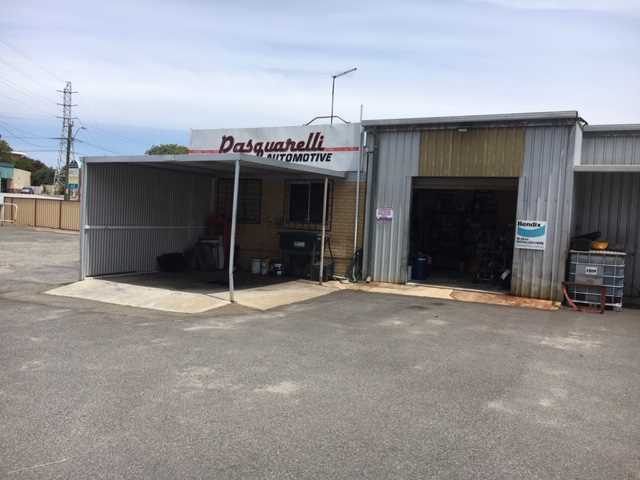 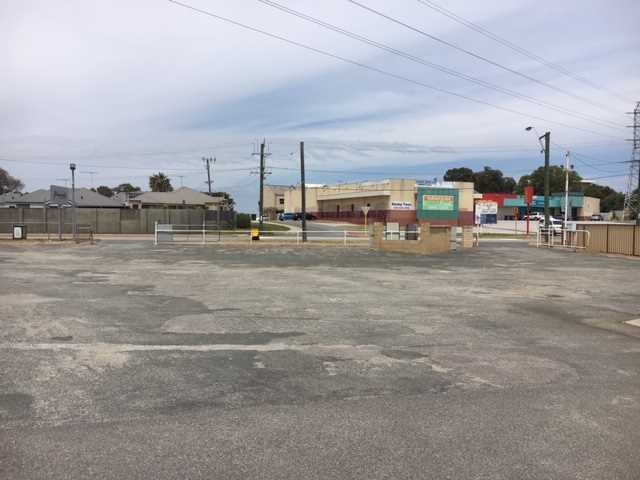 This property would be ideal for a new owner wanting to operate their own automotive business, car yard, tyre business or any operation that requires hardstand or parking.